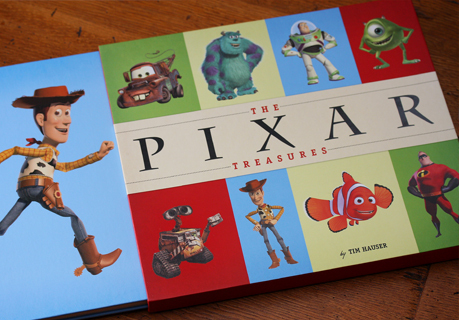 We came back from our recent trip to Pixar Animation Studios with a couple of incredible books containing never-before-seen art and ephemera from the award-winning computer animation company – one of which we are giving away in a brand new competition. The winning entry will be announced on February 6th 2011. This competition will run in conjunction with our Best Picture of the Month Competition.